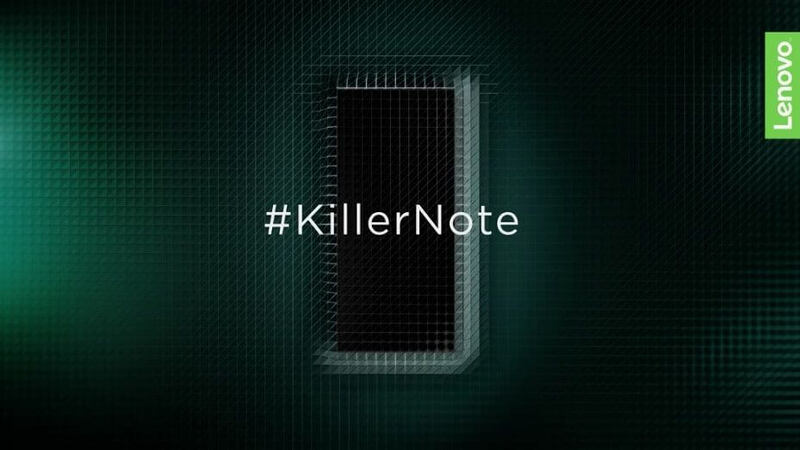 Lenovo Mobile recently published a video teaser in their Indian Facebook page, which hints to the imminent launch of the Lenovo K7 Note dubbed as the #KillerNote. The video below shows three smartphones, wherein two of them were given the verdict as ordinary, the Brand A that is powered by Qualcomm Snapdragon 435 and the Brand B with SD625 chipset. Meanwhile, the third handset is tagged as 'Killer' then followed by the hashtag #KillerNote with 'super fast' performance that will blow the users away. With the said teaser, rumors float that the Lenovo K7 Note might be powered by the latest Snapdragon series chipset namely the SD630 or SD660 that have high-end features for mobile computing. It could also be the previous generation of the two SoCs, the SD626 and SD653. In addition, it could also be powered by a totally different chipset. If you could recall, the K5 Note packed 3500mAh power source, while the last year's Lenovo K6 Note is equipped with 4000mAh battery. If we follow the trend, we can also expect that the upcoming Note will also have a huge battery capacity. Of course, none of the specs mentioned above are verified, and without the official announcement from Lenovo, take this post with a grain of salt.